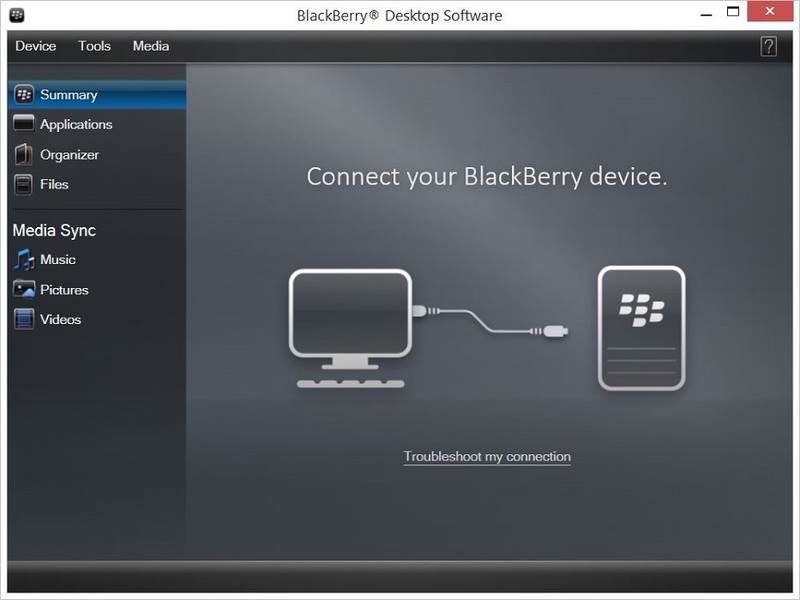 "Manage your Blackberry device with the Blackberry Desktop Manager." We spend tons of money on phones each and every year. Whether it is buying a new phone itself, buying a case for the phone, fixing a cracked screen, buying the best new apps or paying insurance on the phone, we dish out a lot of money on phones. Some phones can be quite confusing to operate. With so much money spent on a new high tech, quality device, one can only expect some sort of dedicated companion application that will make file transfer a lot easier for these devices. With the purchase of a new Blackberry phone or tablet, you get one. 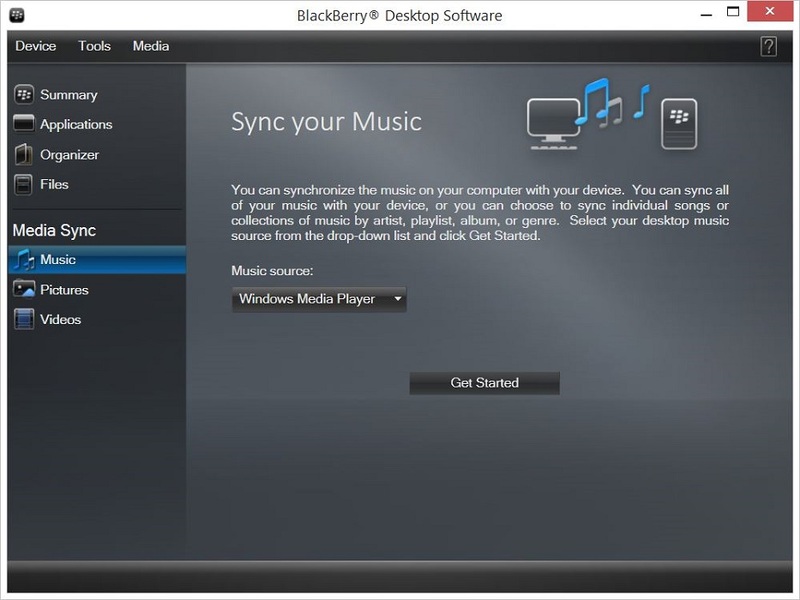 The Blackberry Desktop Manager is the companion application for any Blackberry Playbook tablet or smartphone that runs the Blackberry 7.1 operating system or later. If your device is not running this software, unfortunately you must revert to the old ways of doing things, which shouldn't be all that difficult as phone makers didn't start making it harder to transfer files until the companion applications came about. 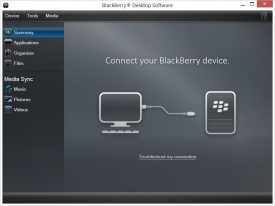 If you are one of those lucky few to have a Blackberry running the latest operating system, the Blackberry Desktop Manager allows you to link the information on your smartphone or tablet to your desktop and transfer the information at will. The application has support for email accounts, calendars, and more. Using the companion application will save you a lot of time and headaches in the future. As I mentioned before, it's not easy anymore to transfer files to and from smart devices. It isn't as simple as copy and paste.